Asian wedding Djs in London, Bhangra DJ for Indian Bollywood DJ's Asian wedding DJs including Indian Wedding, Top Bhangra Dj Sukh from London. Premium Service Providers for Traditional & Modern Indian Bollywood Weddings as well as British Events in UK. 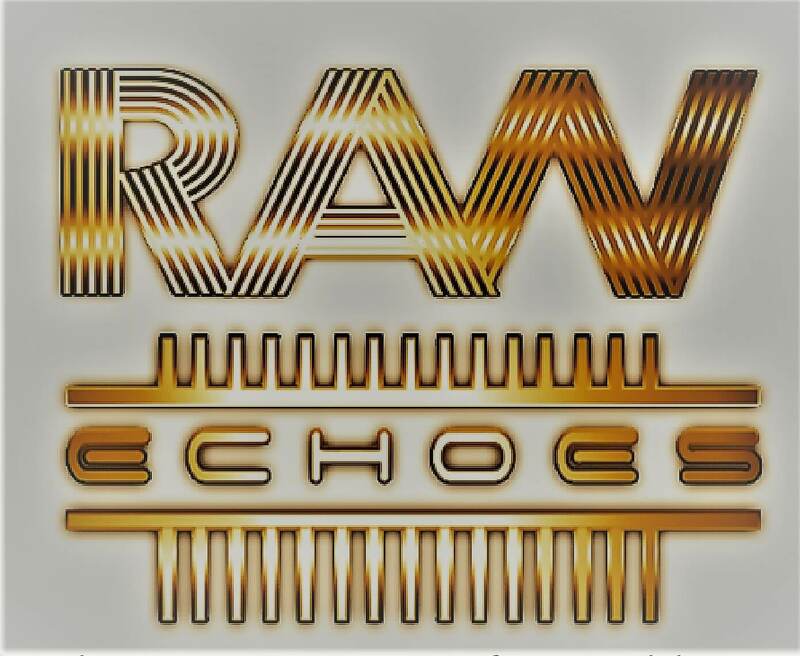 Raw Echoes is a team of forward thinking & experienced entertainment experts who are naturally blessed with Vision. Offering award winning ideas to add creative flair to your occasion. They are no run of the mill Asian wedding DJ Company. A team of highly accomplished and skilled individuals that provide a complete entertainment solutions. Which will excite and entertain your guests. The real experts in Asian weddings since 1987. 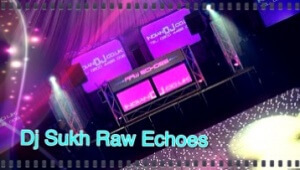 Raw Echoes provide a range of production services from lighting and sound solutions through to interactive Indian DJs. This helps them provide entertainment for the private and corporate world. Book them to use their knowledge and experience to build bespoke services that creates outstanding results in even the most demanding of situations. Raw Echoes offer fun, yet professional attitude, who work within tight time frames and even tighter budgets, yet still provide a complete entertainment solution for your Asian Wedding or Indian Event. At Raw Echoes we are passionate about our Indian music and providing the very best in Punjabi Bhangra Hindi music for Asian entertainment. 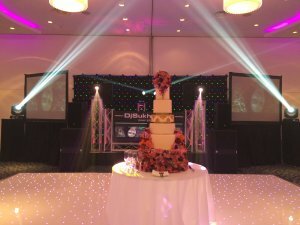 It is in our blood and the passion shines through at all of the Bhangra gigs and Asian weddings. You can come to us knowing that you will be hiring the best. Established since 1987, we have acquired a vast amount of experience that we have been able to apply to come up with a unique experience. If you are looking for the best Indian, Asian DJs for a Indian wedding or Club event.Look no further. You don’t just hire any Asian DJ with a laptop. We have been told that most weekend DJs don’t know what you expect from him or understand what your guests need to create the best atmosphere – we also provide you with incredible extras for a fee. At Raw Echoes we are identical to none and stand out from everyone else with our passion, understanding, services and range of high quality equipment. Our aim is to be the very best every weekend, and to give all of our customers a service they will remember so that they will hire us and recommend us again and again. We have many happy repeat customers. 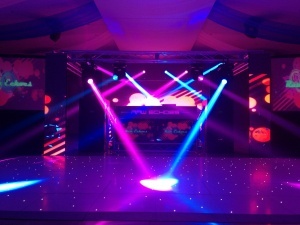 We provide amazing light shows, LED dance floor hire, LED screen hire, breath-taking authentic dancing, Bhangra and Bollywood acts, and heavy duty stage hire. With the stage and backdrops we can transform your venue into something completely unique. We also have an option for a confetti and CO2 burst and if your venue approves we can display pyrotechnics and fireworks for the total wow factor during key moments of your wedding. We can provide the most unique entertainment package that will have your guests watching in amazement. Our sound system is configured to play all type of music at its optimum quality, and we also alter the settings to ensure it sounds at its best inside your chosen wedding venue. 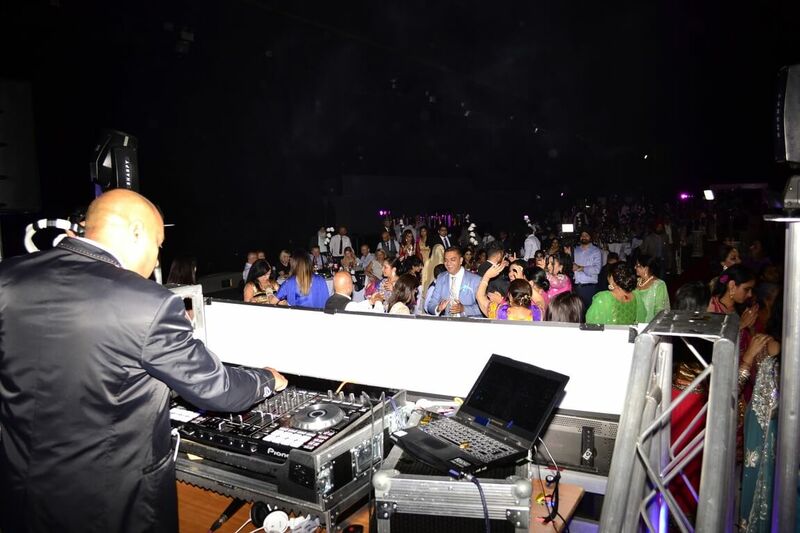 Our professional Indian DJs are experts in the music Industry and equipment they use. 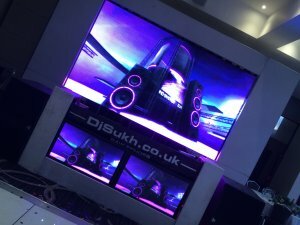 Trained by DJ Sukh, a well-known expert in mixing Bhangra and English music, they create a party to remember for all of your guests. 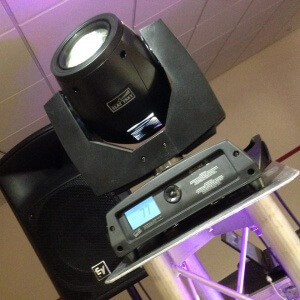 We are regularly hired by our customers who want a versatile DJ and can provide them with a unique service. Whatever your requirements, you can choose from our range of packages available and we will discuss them with you to ensure you get exactly what you want for your Indian Wedding or Event. Not only do we give you an entertainment package that rivals no other, we will also help you if needed with choosing other Asian wedding companies to hire for a fee. We can use our experience to recommend businesses and venues we have worked with before. When hiring a company for your wedding, it is always wise to use somebody who already has a good reputation and that is where we can come in. We are the first choice for Indian and Asian wedding entertainment nationwide and globally – let us show you why and put on a show to remember. 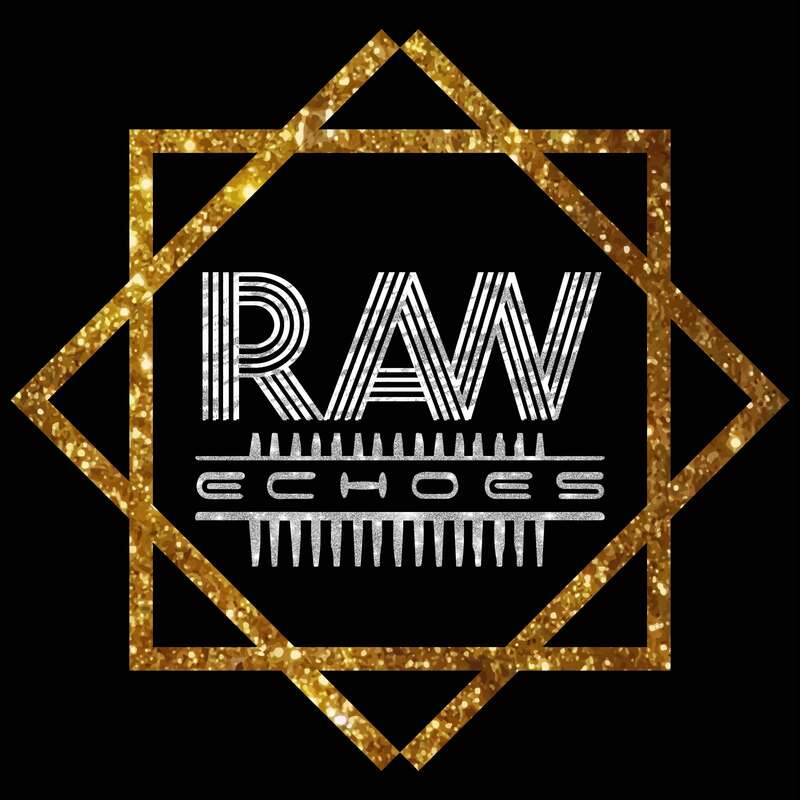 Being very fussy and particular I was very skeptical when my sister found Raw Echoes, however after speaking to the DJ and looking at there website I felt confident in booking them. I used Raw Echoes for my wedding very recently and I am giving them 5 stars as from start to finish they were amazing and very easy to deal with. 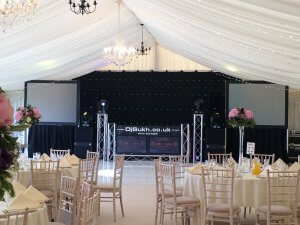 All of my guests, myself and my Husband included really enjoyed the set up and music sets that were played. Nothing was too much for the Dj (Sukh), who went out of his way to help us. He even used his wedding experience to help me with other aspects of the wedding planning! I would definitely use them again and would recommend for all of your special occasions. Sukh and his team were superb, played to the crowd and gave them what they wanted. As the Groom it was good to know when I left the dance floor the music would still keep my friends and family dancing. Highly recommend to anyone if you want the wedding party to keep going and want lots of smiley faces.Indian wedding at Ramada Park Hall Wolverhampton. Book Your Dream Indian Wedding Service!